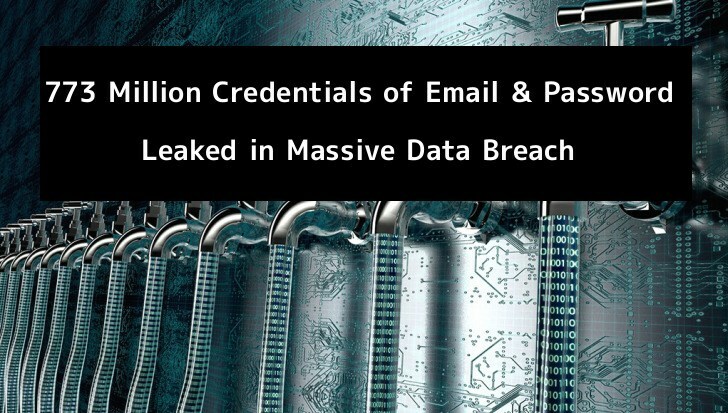 Welcome to the Massive Data breach of 2019, around 773 million datas contains email addresses and passwords were breached and circulated in hacker forums. Let’s assume, that I’m using “Test@gmail.com” and a “Password12$”. Since we are accessing various sites using this same email address and same password for it for better convenicence. February 16, 2019 haxf4rall2017 Comments Off on An Overview of UBA, SIEM and SOAR Solutions: What Are the Differences?